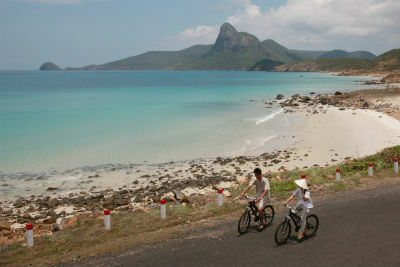 The Six Senses Con Dao resort in Vietnam is launching a celebration of turtle season this year. 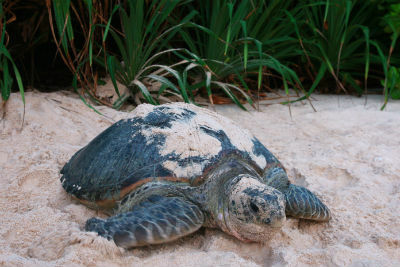 From May until September, Green and Hawksbill turtles will nest and hatch, and guests at the resort will be able to witness and aid in the turtles’ first journey from the beach to the ocean. A local guide will take guests to the turtle sanctuary where they will have the opportunity to help guide the hatchlings to the ocean and even swim alongside them to protect them from predators as they make their way into the open sea. 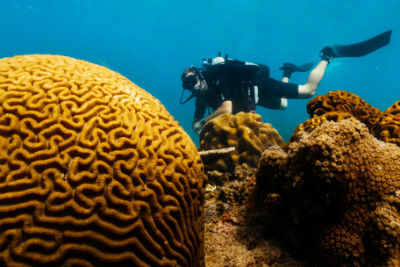 Can Dao Island is the only island in Vietnam to give full national park protection to sea turtles thanks to the successful turtle conservation programme run by rangers and environmental activists since the 1980s. The beautiful resort of Six Senses comprises of 50 contemporary pool villas and offers plenty of activities for all ages such as snorkelling and diving, authentic Vietnamese dining and a relaxing spa. If you’re a keen photographer you will be pleased to hear that Six Senses Con Dao will be running a photo competition on their Facebook page for the chance to win two nights in a three-bedroom Oceanfront Villa. From 5th March until 5th May you can submit a photograph of a turtle and the three photographs with the top number of votes will win the two-night stay. 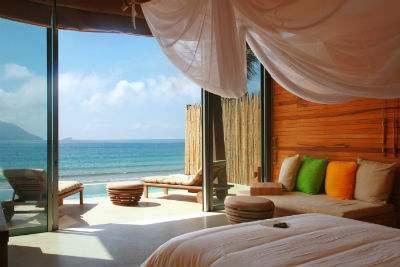 For more information about the resort, please visit their website here. 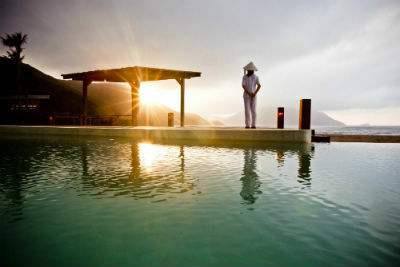 WEXAS Travel is offering 5 nights for the price of 4 at Six Senses Con Dao on a Bed and Breakfast basis from £1,515 per person. This offer is valid for travel from April to October 2014. You can visit their website here.